Opposition groups in Venezuela have been waging an economic war similar to that perpetrated against former Chilean president Salvador Allende. Hoarding, smuggling and currency speculation have caused shortages of food and basic necessities and hardship, particularly for poorer people. 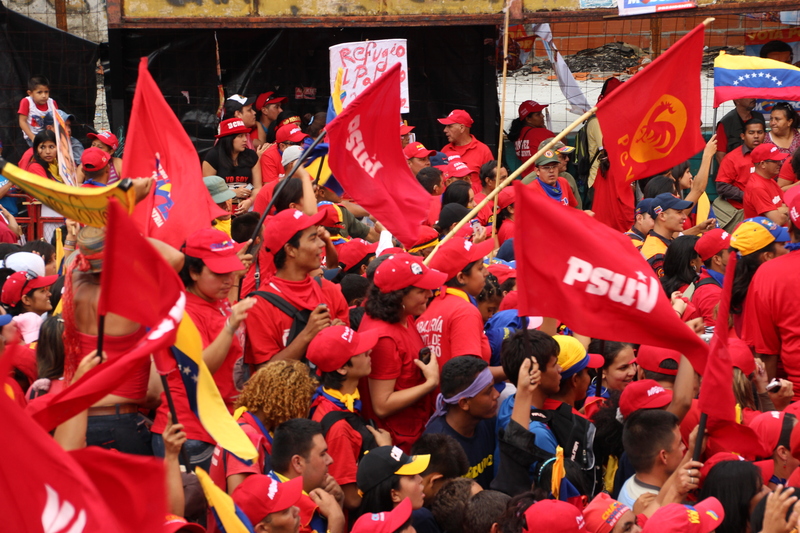 A recent poll conducted by Hinterlaces, a well-known and usually reliable Venezuelan pollster, showed that Venezuelans, by a substantial majority, oppose neoliberal solutions to their country’s crisis. The poll was based on 1200 interviews in the country as a whole between January 11 and 17. The poll has a 95% level of accuracy and a 2.7% margin of error.